As someone who loves the idea of having shiny beach waves without having to fry my hair every morning, I have tried many methods to try and achieve this. Twisting my hair into little buns all over my scalp, wrapping my hair around socks, texture creams, you name it I’ve tried it! My hair is a blessing and a curse, fortunately I have been blessed with thick hair, but this also means frizzy hair! 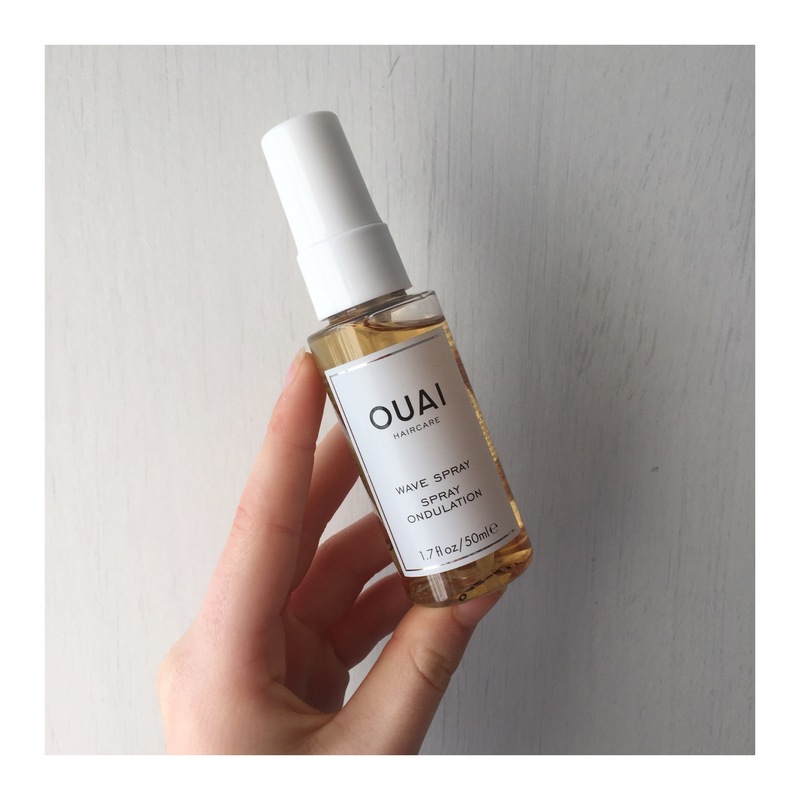 Ouai is a well-known hair care brand, in fact, I bet if you were to type in “Hair products” into Pinterest they’d be tones of images of their products just because of their simple yet stunning packaging! Some of their most popular products include the “Wave spray” and their “Hair and body oil”, finding that both these products sound like they will help me achieve my “Hair goals” I thought they would be worth a try! When these products arrived I was already obsessed with the packaging (for more images check out our Instagram @younggwolves) and the scent was perfumy, something I would consider an extra bonus! Before applying the product I thought it would be best to do my research so I get the most out of the product. For the hair oil it is recommended that it is applied to wet hair, applying 3 pumps and brushing it through. When it came to the wave spray there wasn’t much instruction, however, the majority of people said they prefer using this on wet hair but find it still works on dry hair. To start off I washed my hair with my usual Polytar shampoo (I would HIGHLY) recommend this to anyone who suffers from severe itchy scalp or eczema, as both me and my dad suffer from this and found that this was the only thing to solve the problem). Once my hair was washed I brushed it through and applied 3 pumps of the oil to my hair starting at the edge of my scalp and working my way down to the roots, then once again brushing my hair. I repeated the same motions with the wave spray, doing about 6-8 sprays then scrunching up my hair slightly with my hands. When the next morning arrived, I went straight to my mirror to see if I had finally achieved silky beachy waves! …. I hadn’t. Instead I found that my hair looked like it hadn’t dried properly and was only slightly wavy (although my hair naturally does this). To the touch my hair felt slightly oily and damp. To top it off, when venturing into work my mum asked if I had washed my hair this morning as it looks damp! 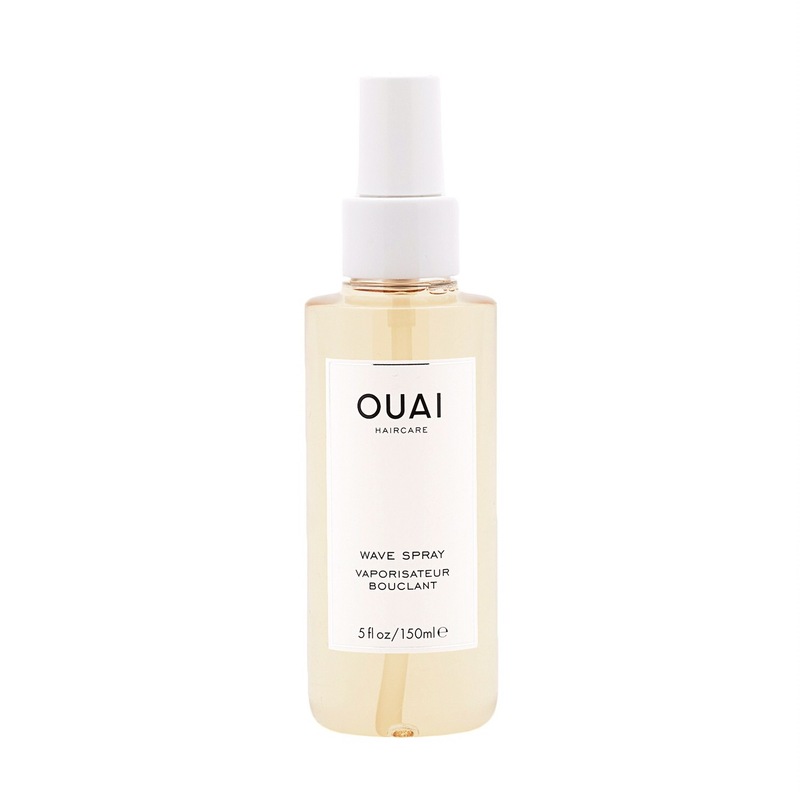 Overall I would say that my first impression of the Ouai Hair Oil and Wave Spray, is not the best. However, I am determined to like these products! So in future I will apply these products separately and use the wave spray on dry hair in hopes that I will learn to love them! Hope you enjoyed this first impression! Got a product you want us to try out? Let us know down below! Be sure to follow us on all social media @younnggwolves for a chance to win our 1,000 Instagram followers give away! Wow! Been dying to try their products out! Hopefully the others aren’t disappointing as well!